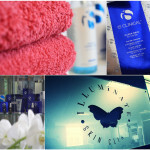 Illuminate Skin Clinics was founded by Dr Sophie Shotter, and is based in an exclusive and discreet King’s Hill in Kent. 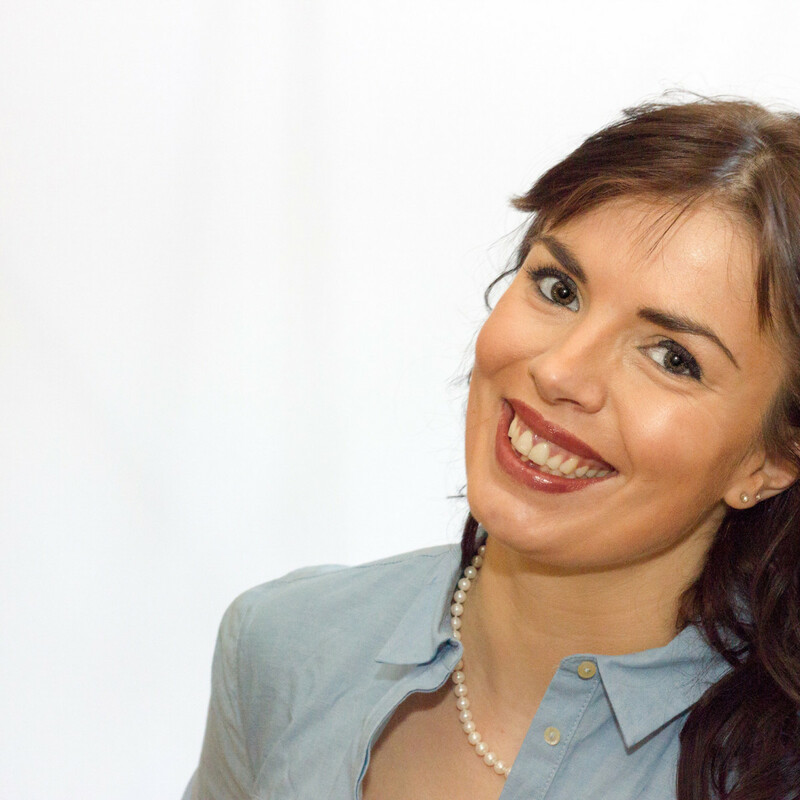 Dr Sophie started practicing cosmetic medicine alongside her NHS job, but soon found her business had grown significantly and made the decision to devote herself full-time to cosmetic medicine. This is when Illuminate Skin Clinics was founded. 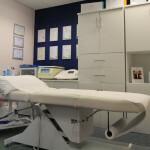 Dr Sophie’s training in cosmetic medicine is extensive. The basic requirements to perform injectable treatments are minimal, but Dr Sophie has gone above and beyond to ensure she is offering you the best treatments available in a safe environment. She has been trained by Cosmetic Courses, the only training academy led by a plastic surgeon, and also received expert training directly from the pharmaceutical companies Dr Sophie deals with. You can be assured you are in safe hands. Dr Sophie is an associate member with the British College of Aesthetic Medicine, through which she undergoes annual appraisal. A crucial part of this assesses the ongoing educational activity Dr Sophie participates in. She regularly attends conferences and courses to develop herself further and to stay abreast of the newest technology. The Keogh Report made several recommendations to improve safety in the non-surgical cosmetic medicine industry. Whilst the government is working to develop these, this is a slow process. Dr Sophie is passionate about ensuring patients are well-educated and can research their practitioners thoroughly. 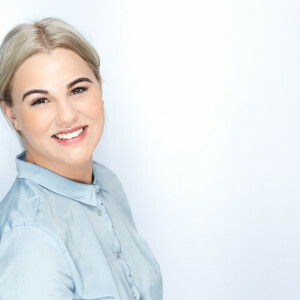 Since meeting Dr Sophie I have been hugely impressed with her in depth consultations, honest opinions and the fact that I receive treatments that work and show a noticeable improvement. 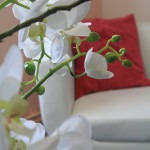 I am also inspired by her knowledge of skincare and the fact that she leads the way in offering new treatments. I had fantastic results from Sophie’s treatment – my mouth corners lifted nicely and my neck bands disappeared and my jawline felt tightened. I would thoroughly recommend Sophie to anyone looking for advanced aesthetic treatments in the south-east.